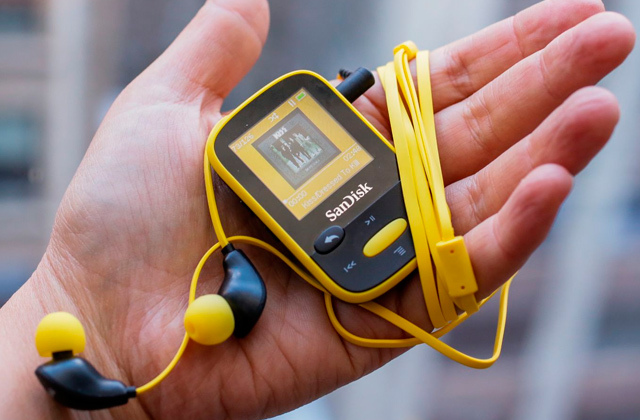 Amplify your entertainment. Add greater depth of surround sound and dimension to your entertainment content with dual vertical tweeters, blasting sound up to the ceiling. Make your screen feel bigger than actually is. 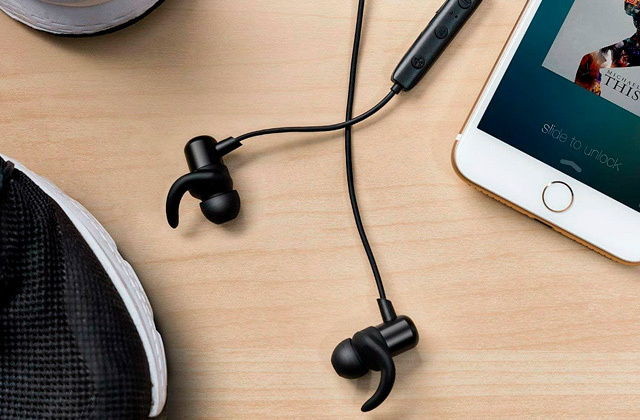 Transform your music into a more detailed and dynamic sound. 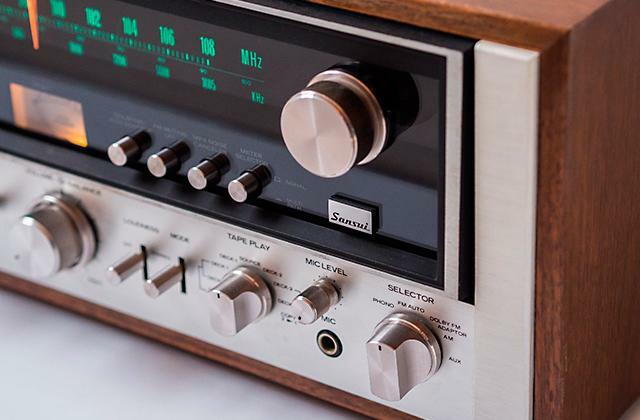 Discover stunning sound that’s made for movies and impressive audio that breathes life into TV. 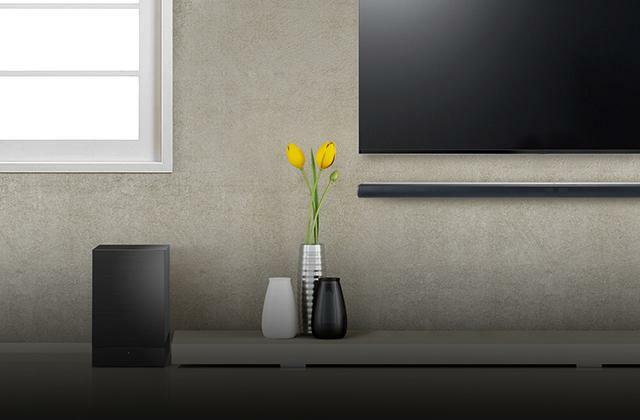 From crisp high notes to warm and life-like tones, three tweeters and six mid-range breathe life into the latest blockbusters and all of your favourite TV shows. 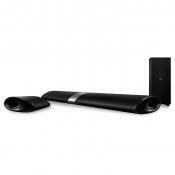 Really impressive sound for movies and music, and the surround setting is impressive. I first bought this sound bar. It itself is loud and powerful. 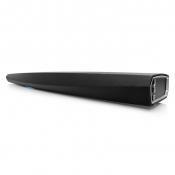 This soundbar sounds great by itself but if you want to get blown away add the optional sub-woofer. When I play Thor Ragnorok movie. The lightning strikes and the whole room shakes. Had this about a week now. Really good bass. 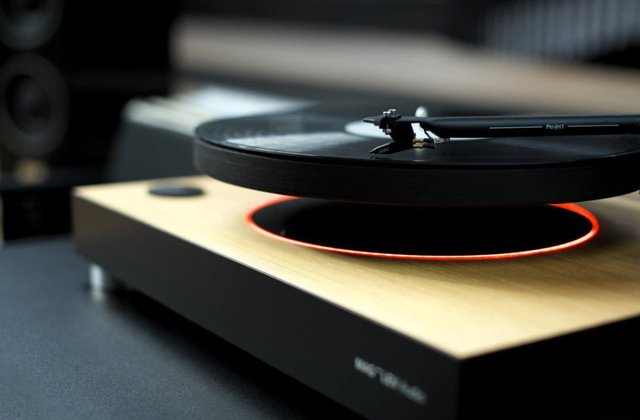 Very nice low sound. Vocals are clearer, there is no distortion, and the bass packs a hell of a punch considering there's no separate sub. 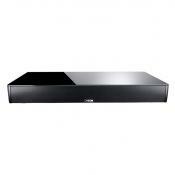 Very good sound bar , crystal clear and plenty of bass. It still sounds great even at lower volumes, which you'll probably want to stick to unless you really hate your neighbours. 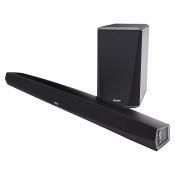 Absolutely awesome sound bar. Worth every penny. 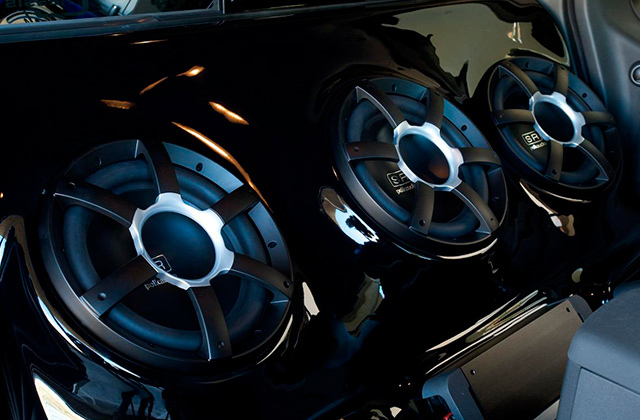 Clear speech and fantastic bass even without the sub woofer. 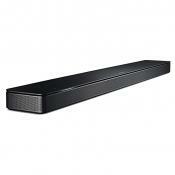 Overall I will say this soundbar has amazing sound and aesthetically isn't bad either. 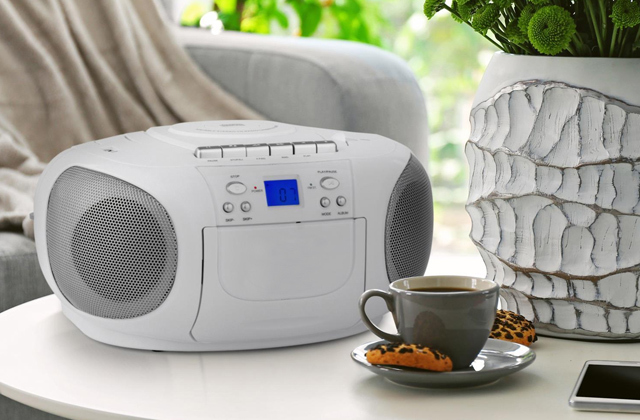 The speaker looks great, connects easily, and sounds good. 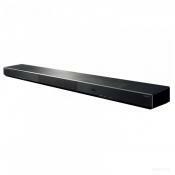 It's a Great sound bar and built well very quality. I absolutely love this setup. 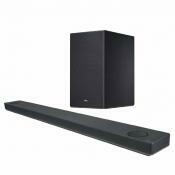 I have it hooked up to my LG 65’OLED and the audio visual combination is nothing short of spectacular. The unit itself is quite heavy but very solid. 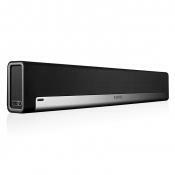 All in all, I'm very pleased with what I've heard so far & with the look of the soundbar & would recommend it if you're upgrading or thinking of giving a soundbar a go. 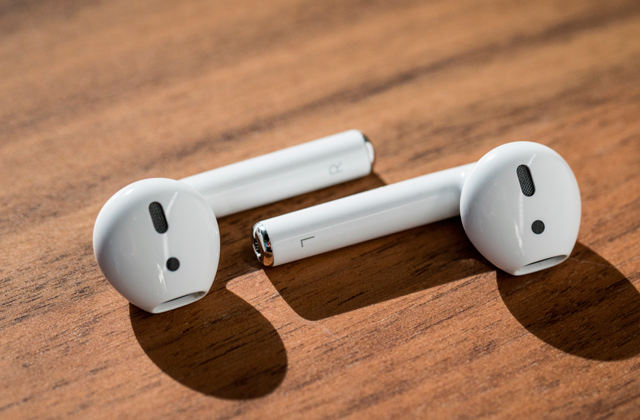 Nice and sleek. I've not fitted it to the wall yet but looks like the brackets will do that job. Great sound ,looks good under TV, very happy with this soundbar. It is so easy to setup! 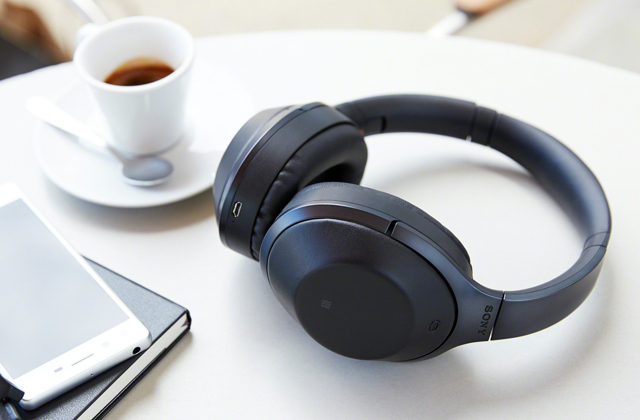 Has great volume and sound, looks amazing. I own the subwoofer and now the wireless speakers. It's insanely loud and better than a movie theater. Love my new Samsung. Matched it through the Multiroom app to my two R5 speakers. 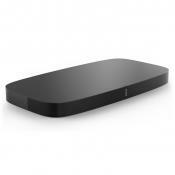 The remote is intuitive and minimalistic and the app is also easy to navigate. 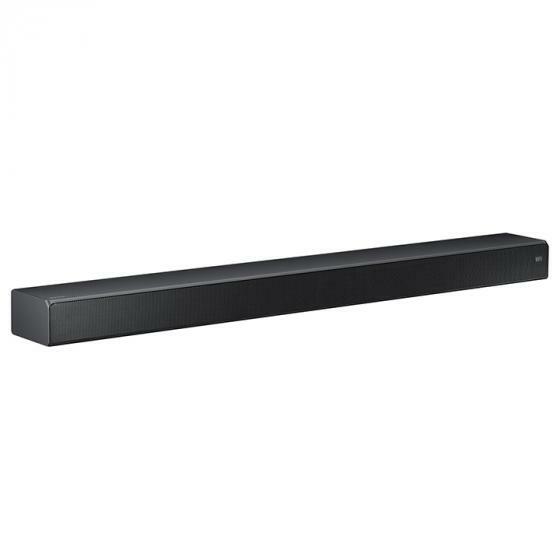 Been using this soundbar for about a few weeks and been impressed with how easy it was to add on speakers. Set up SmartThings & Multiroom app, connected everything to WiFi no problem. I've only had it for one day but I've given it a test using Sky, Netflix, Amazon Video & Amazon Music & Blu-ray & all platforms work very well, I am very impressed. 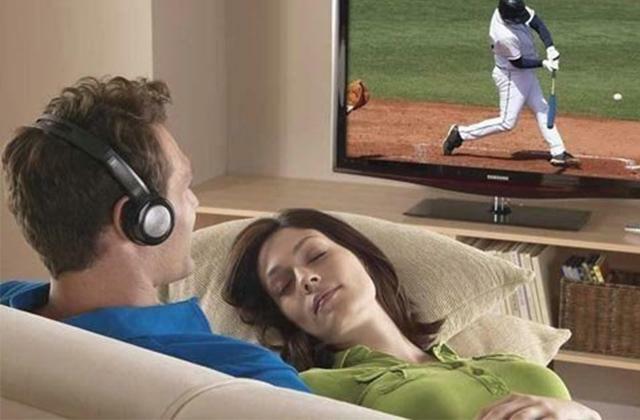 The volume level changes depending on what you're watching. With Sky, I could go up to 40, with Netflix & Amazon Video, 21 was fine & with a Blu-ray film I could go as low as 9 & it was still quite loud. The difference is very noticeable and creates a good atmosphere when viewing certain programmes. This is a huge improvement on the TV speakers. The bass response is impressive even though there is not a separate bass speaker. 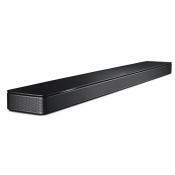 This sound bar is great for its size. The bass is better than I expected. 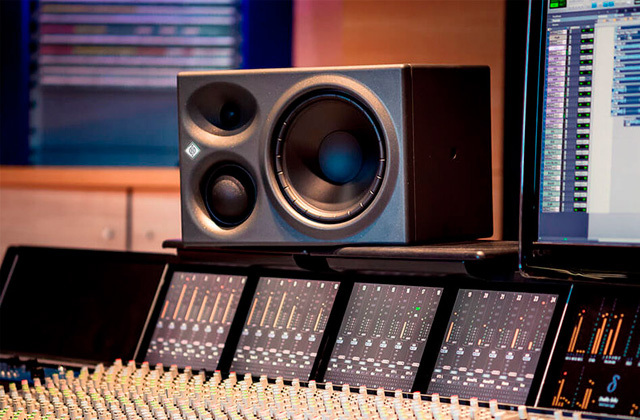 It offers a variety of sounds for what different types of programs. Very easy to install. Up and running in minutes. 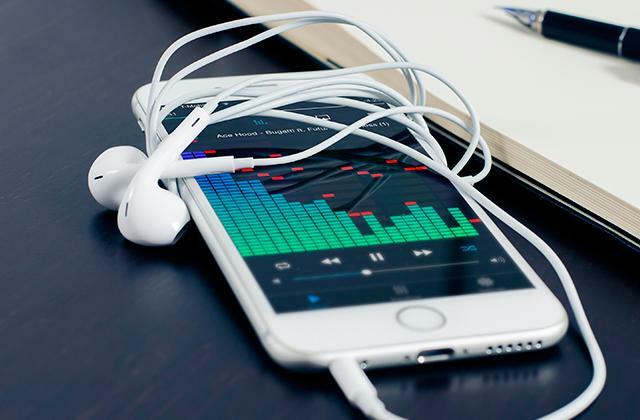 There are many modes and easy to connect to both Bluetooth or Wi-Fi. 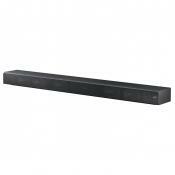 I have bought this soundbar 'downgrading' from a previous separate system with Onkyo Dolby Atmos enabled AVR and separate high range B&W speaker and sub for family reason but take clutter away. Currently I have it paired with my MU8000 model Samsung TV and I couldn't have asked for easier set up. Less than two minutes to set up (including cables and Wi-Fi settings) and et voila. 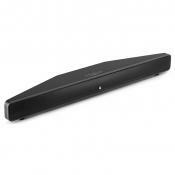 Easier to set up than SONOS and in my opinion also better sounding. 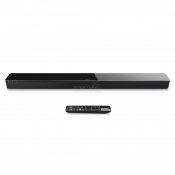 I have this teamed up with a Samsung 4K UHD HDR+ 65" TV & a Samsung 4K UHD HDR Blu-ray player. 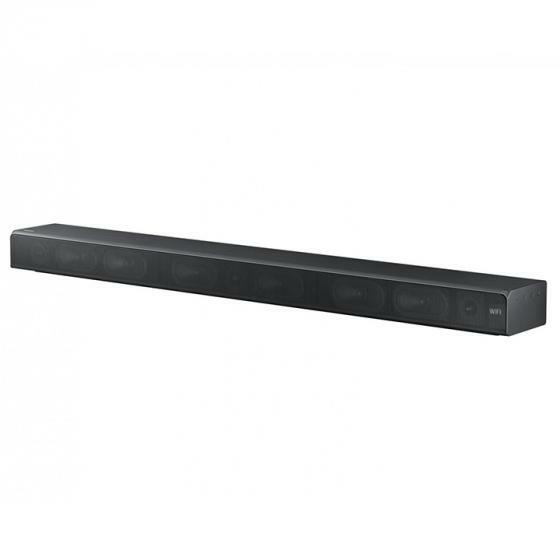 I have connected the soundbar to the Samsung One Connect box ( which connects to the TV ) via HDMI ( ARC ). Installation was a snap in my case - plugged it in, hooked it up to a spare HDMI-ARC output from my TV, and that was it. Easy to set up and was working straight out the box in about 5 seconds of switching it on. I've got a Digital optical connection to the telly. 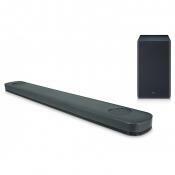 Pleased with the soundbar which is working well Bluetooth.